“Belen” is the first track of this EP and a powerful start with some great techy and housey elements. It’s one of those tracks which absolutely brings a smile to your face when you are entering the dancefloor and just feel and enjoy the energy and the vibe of music. 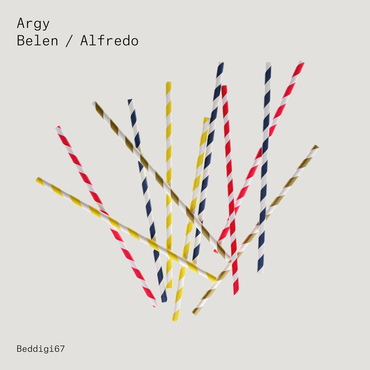 “Alfredo” is number two on this release and it is a more percussive track but still not colorless one. It’s augmented with some nice piano chords dominating the tune and giving it a nice touch while the drums and kicks top off the track.